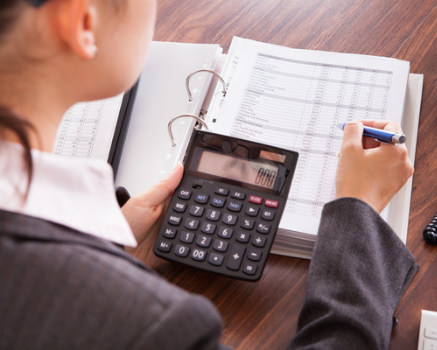 Why Should I Use a Tax Professional? 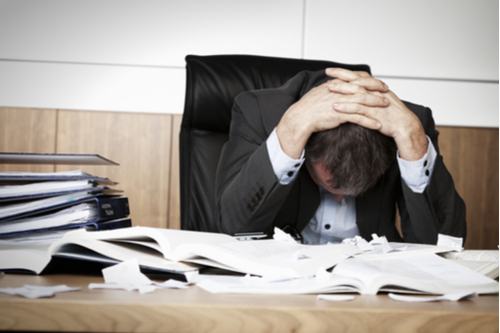 Tax season can be an extremely stressful time of year, particularly for small businesses. Tax regulations and compliance requirements can change each year, and you don’t want to be the one having to spend hours researching what has changed in recent years. We understand that as a small business owner, you have to wear many hats. We want to save you the trouble of having to wear the hat of a tax accountant. We know how difficult that hat can be to wear. In fact, most small businesses do. That’s why 96 percent of small businesses in Australia use a tax agent to lodge their tax returns. You don’t want to be spending your precious time trawling through tax regulations while your competitors are using their free time to grow their business. 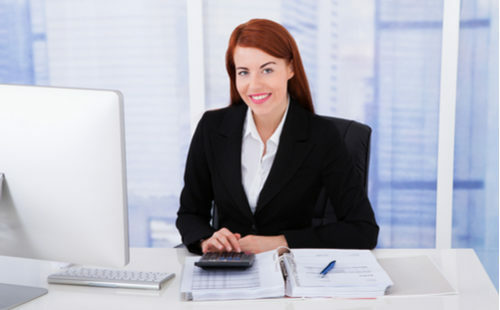 We know that a business owner as brilliant as you will manage to ensure a large refund from your company tax return. Yet we can guarantee that our team of tax professionals will get you the maximum refund you’re entitled to. 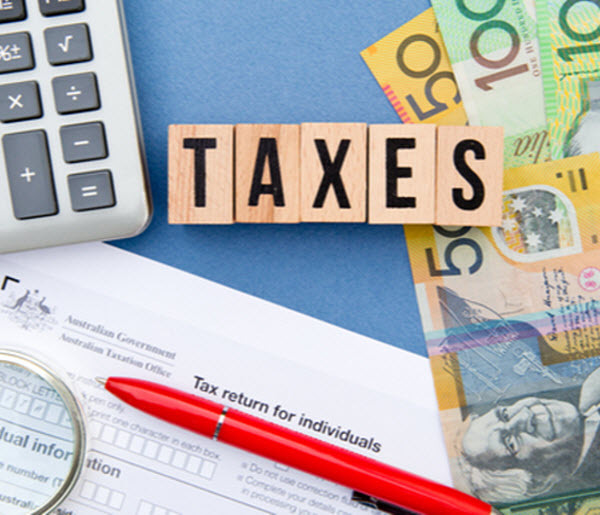 We know the right questions to ask to maximise your deductions, while ensuring that all of your tax activities are compliant and legal. Oh no! A Tax Audit? Don't worry! If the ATO does come knocking to ask a few questions, we’ll be right by your side. We can assure you, if you are subject to an audit, you will be extremely thankful to have a tax professional on your team. Another key benefit of enlisting our services to save your tax time headache is the extended tax return deadline. For those who seek to go it alone, the deadline is the 31st of October. However, if you use an accountant to do your tax filing, the deadline can potentially extend all the way up until the 16th of May the following year. Tax professionals have to adhere to a rigorous code of professional conduct and need to have been admitted to the Tax Practitioners Board. This means that you can be assured that you will be getting the highest quality service possible if you decide to utilise a tax agent. ATB Partners are fully covered by professional indemnity insurance. What do I need in an accountant? 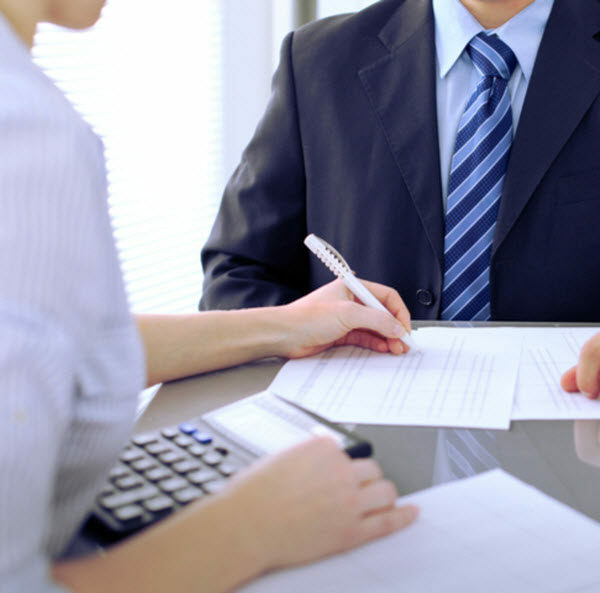 So here are a few things to keep in mind when finding the right accountant for you. 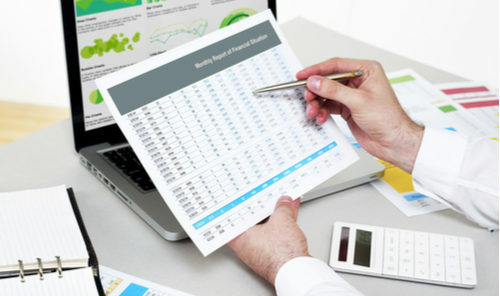 Most important is the types of returns your accountant can do. If you’ve got a complex small business or various income streams, you need to ensure that your accountant can easily manage those for you. Other key factors to consider are the fees, speed of delivery and mode of delivery. You want your accountant to not break the bank, but be able to get your returns done within the necessary deadlines. If your business is not based in a metropolitan area or your time is of the essence, you may want to consider using an accountant that can help you online. Building a relationship with your accountant is crucial in ensuring the long-term health of your business. If you’re feeling overwhelmed by the looming tax season, please do not hesitate to get in touch with us.